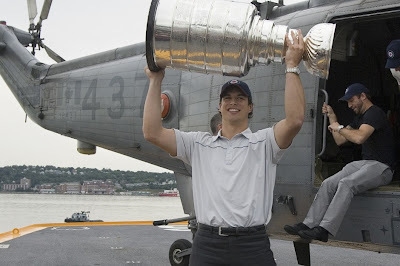 Sid and The Cup - Happy Birthday Kid! Anyone else get the feeling we're going to be seeing this image a lot more in the future? Talbot's in the background wondering how long until he can raise The Cup again. This surely wont be the last time we see him raise the cup. Mario is stil the Greatest OF ALL TIME!! !